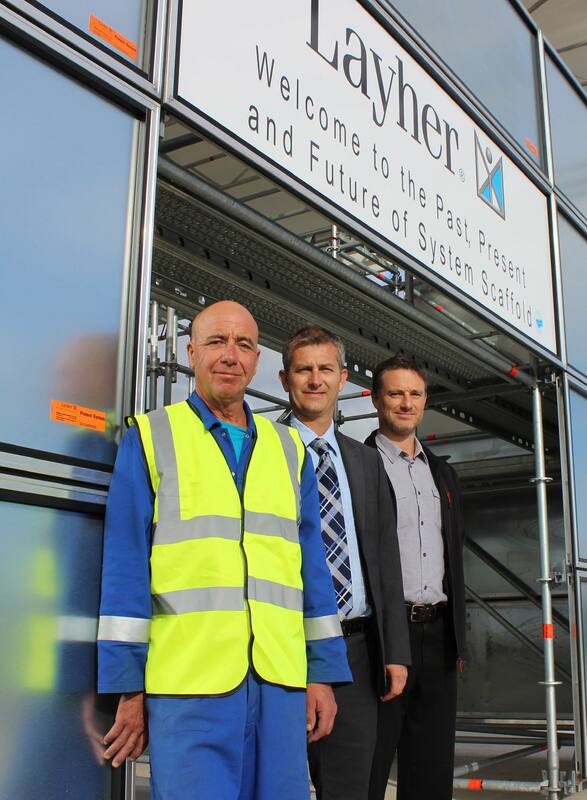 Modular scaffolding and weather protection specialist, Layher, is announcing two major developments to its operations in the UK which are set to build on its growing success in this country. 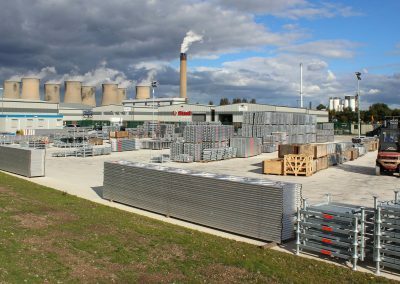 The German manufacturer has now opened a new depot in the north of England and has enhanced its existing facility in Scotland through a senior appointment. 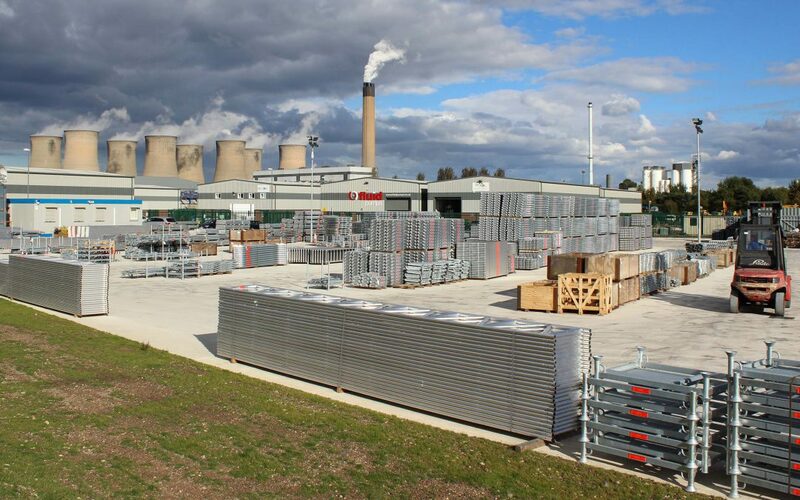 The new depot is located in Eggborough in North Yorkshire and adds to Layher’s head office in Letchworth and well-established Scottish base in Livingston. 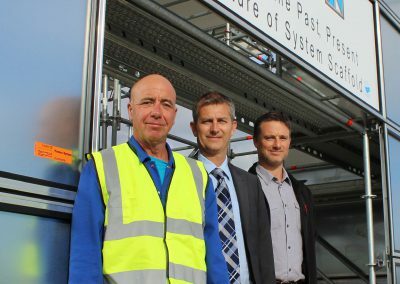 Headed by Operations Manager Heath Brown, the new facility will bring the full range of Layher equipment and expertise to a major part of the country for the first time. The choice of location enhances this last point with excellent access east to west via the M62 and north to south with the A1M. 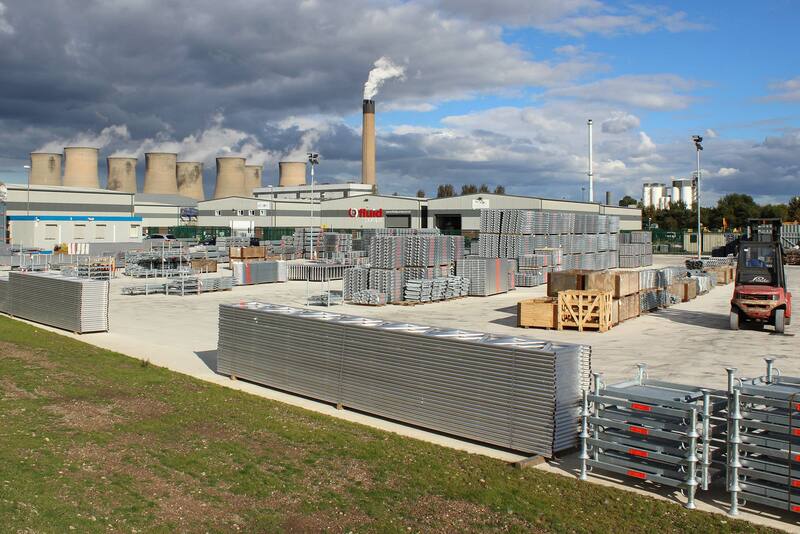 Additionally, the site is within easy reach of major industrial conurbations, including local power generation facilities that are well-established in the area. These are sentiments that are further enhanced by Layher’s appointment of Kenneth Redmond to the position of Area Sales and Technical Manager across Scotland and Ireland, operating from the company’s Livingston depot. “I am committed to maximising our presence in industries that we serve both in the Scottish and Irish markets – from general construction through to specialist applications such as the oil industry,” he says, highlighting the company’s commitment to developing its training and demonstration facility, and extensive stockholding in Scotland as key factors. Kenneth Redmond’s appointment also represents something of a homecoming – he is returning after a number of years gaining valuable experience at Layher’s subsidiary in New Zealand.